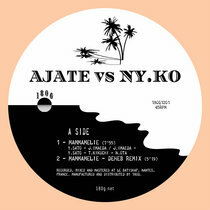 Deluxe gatefold digifile with a wonderful 16-page booklet. Includes unlimited streaming of Laylet El Booree via the free Bandcamp app, plus high-quality download in MP3, FLAC and more. 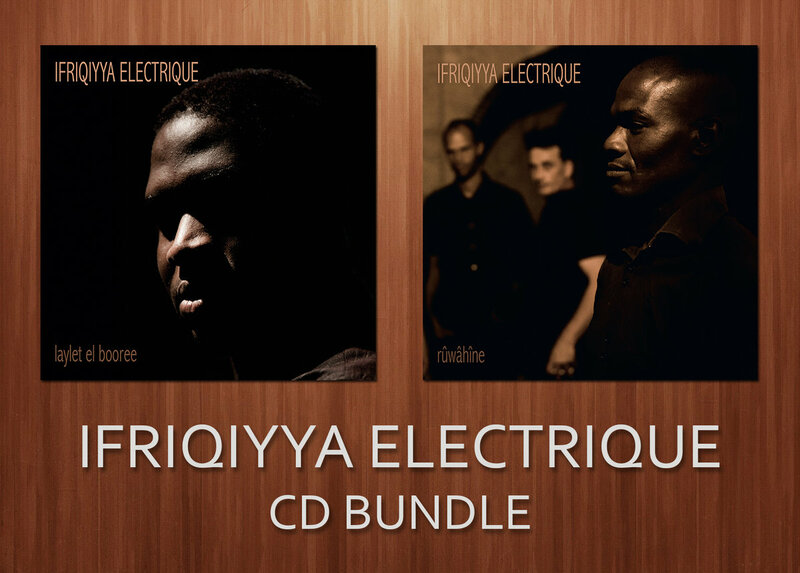 Two Ifriqiyya Electrique's CD albums for the reduced price! Two Ifriqiyya Electrique's LP albums for the reduced price! 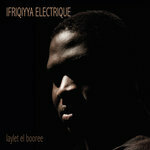 Fusing the rhythms and invocations of the ancient Saharan Banga ritual with an electrical storm of contemporary sonics, Ifriqiyya Electrique’s second album both grips and awakens. a more apt description of Laylet el Booree than that. Maximalist & relentless. Blood, sweat & trance. In the West, music performances and audiences are widely cut from the same cloth. There is a secure dividing line between the stage and the hall, the audience and the performer. 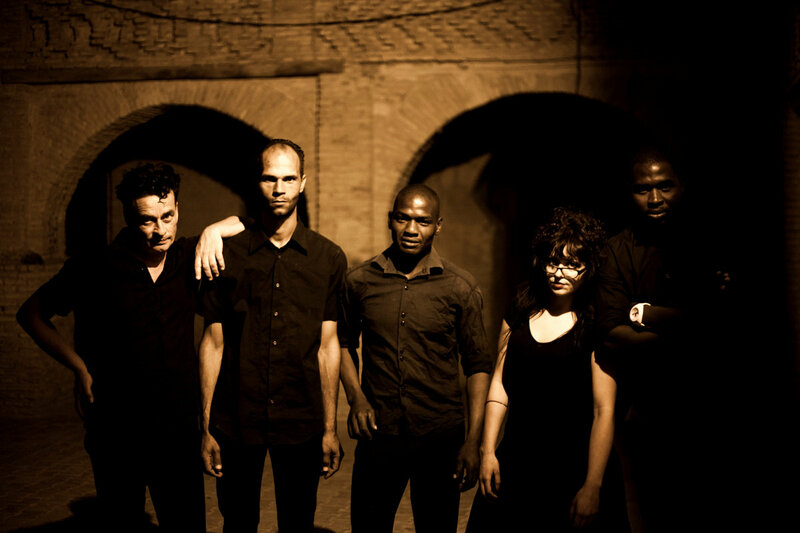 But profoundly different experiences can be found on the southern side of the Mediterranean Sea, deep in the Tunisian desert, where the group Ifriqiyya Electrique was born and has performed the most. 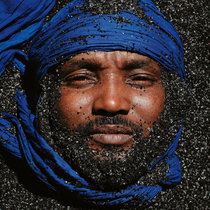 Several years ago, two of the musicians who make up the five-piece Ifriqiyya Electrique - Gianna Greco and François R. Cambuzat - ventured to the Djerid desert of Tunisia to investigate and confront the religious ritual of the Banga, a ritual of legendary intensity indigenous to the region. 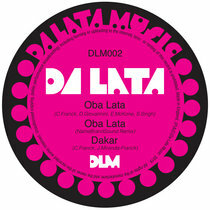 The musical duo’s background is in the underground post-punk scene of continental Europe, as members of Putan Club and as collaborators with the venerable Lydia Lunch. But they are also voracious travellers and seekers of global sonics that are at least partially hidden from the western gaze. Previous trips to the Uyghur region of China and the Kurdish regions of Turkey had in part prepared them for the musical immersion they would undertake in Djerid. Their original intention was not to join in the ritual but rather to research how this unique ceremony delivered “pure elevation” to its participants. 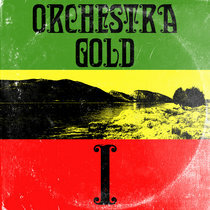 This state of elevation or trance, is something that they had experienced in their own music, and they were searching for instructive parallels and new perspectives. But after living in, and travelling throughout the Djerid for years, things began to morph. The beginnings of a group began to take form. There was a shift towards direct engagement. Their first "appearance" ended up being in Nefta, in the city of Sidi Marzug. It was terrifying: after all the months of studying, filming, recording and bonding, could Ifriqiyya Electrique actually participate in the Banga ritual? The first ten minutes were in fact distressing, the Banga adepts from the town initially shocked. But eventually the locals recognized a shared music of the spirit and everything rocked together: people sang, danced, went into trances, were healed and the entity that became to be known as Ifriqiyya Electrique passed an unwritten test of inclusion. Remember: Ifriqiyya’s music was never composed for a Western audience in the first place. It was brought to life in real time, on the same streets in which the Banga has been practiced uninterrupted for centuries. Within the ritual there is no leader nor primadonna. 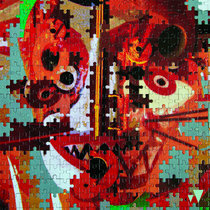 It is a collective improvisation. Sufism. A ritualized, social bond where no one stands above anyone else. In the oases of Southern Tunisia, those frequented by the caravan traders of past centuries, black slaves worked in houses and in the fields, where they planted crops and dug irrigation channels. A native of Sub-Saharan Africa, purchased in Timbuktu by the Beni Ali family, Sidi Marzug (the black saint) was a slave whose first owner was Sidi Bou Ali (the white saint), a celebrated Sufi mystic who had made his home in Nefta during the 13th century. The popular image of Sidi Marzug is that of a powerful saint who had at his disposal a diwan (assembly) of rûwâhînes (spirits), who were his servants and allies. The black communities of Tozeur, Nefta and Metlaoui commemorate him with a ritual called the Banga, which is less of an exorcism than an "adorcism": intended to placate and calm the spirit who possesses - and who will always possess - the initiate who participates in the Banga. The modern day sanctuary (zawya) which holds the body (thabût) of the black saint is in the suburbs of the city of Nefta, to the far west of the Djerid oasis. In the Djerid desert region, the ritual of the Banga of Sidi Marzuq is an extremely popular ceremony, which takes place both in the marabout (holy tomb), but more commonly in private houses and in the city streets. 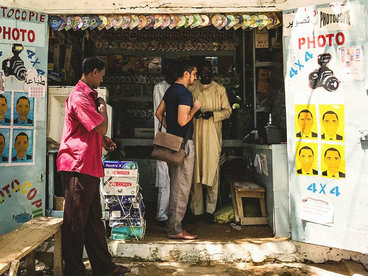 The songs and dances are passed down in this way to the younger generations, and the songs are still sung in ajami, the original language of the Hausa who were forcibly brought to the area as slaves. 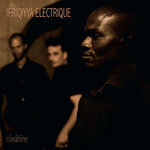 In 2017, Ifriqiyya Electrique released their debut album Rûwâhîne, an album which deftly brought together the hypnotic chants and metallic hand percussion of traditional Banga music with brutalist electronics and sheer rock volume. 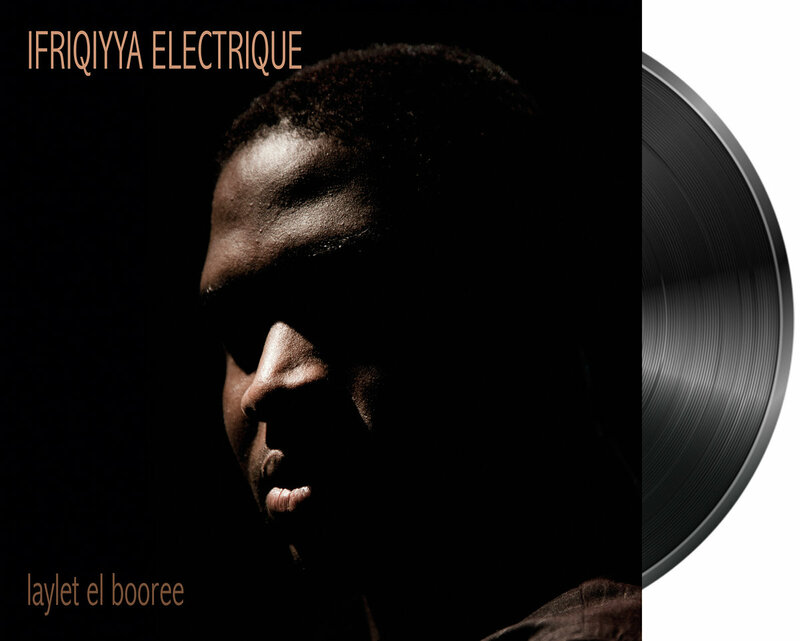 Three members of the Banga community – Tarek Sultan, Yahia Chouchen and Youssef Ghazala – joined forces with Gianna and Francois not only on this acclaimed album, but also onstage throughout the eighteen months of European touring that followed the record’s release (tour stops included: Womad, Womex, Sziget, Vieilles Charrues & FMM Sines). 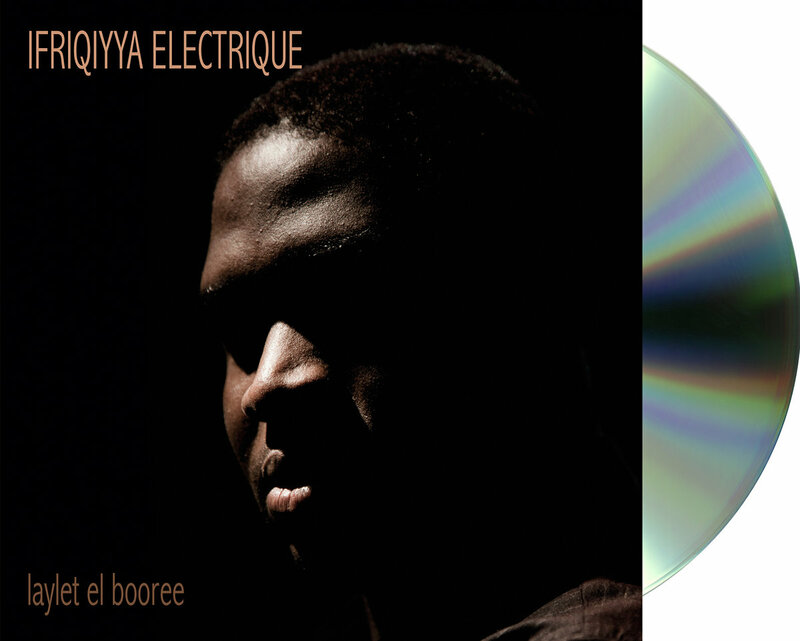 It quickly became clear that the Banga had not been pointlessly retooled for western consumption, but rather through the deep commitment of the five Ifriqiyya Electrique musicians – it had been transformed into something contemporary and unexpected. 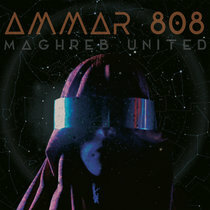 Ifriqiyya Electrique cryptically call this transformation a “post-industrial ritual” and the actual experience of hearing this music certainly echoes this moniker. The band create a fertile space where ecstatic electronics and rock levitation intersect with timeless ceremony and community. The title of the second album Laylet el Booree translates as the “Night of the Madness.” It refers to the last part of the annual gathering of the adorcist ritual from the Banga of Tozeur – it is the night when the spirits actually take possession of the bodies. Like the ritual itself, the album is wild, frantic, and never caresses the listener’s expectations. But its purpose is also to heal; with sweat, spirituality, electricity and trance being central to the almost overwhelming sensory experience. With the band now joined by new member Fatma Chebbi (on vocals and tchektchekas hand percussion) one senses that the musical and cultural conversation is even deeper this time around. In fact, it doesn’t feel like a speculative conversation at all, but rather something fully formed and undeniable. An emergent ritual in itself. 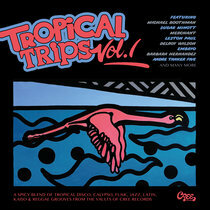 Recorded in Tozeur (Djerid, Tunisia), Casa Musicale (Perpignan, France, by Joseph Poubill) and La Carène (Brest, France, by Paul Legalle).